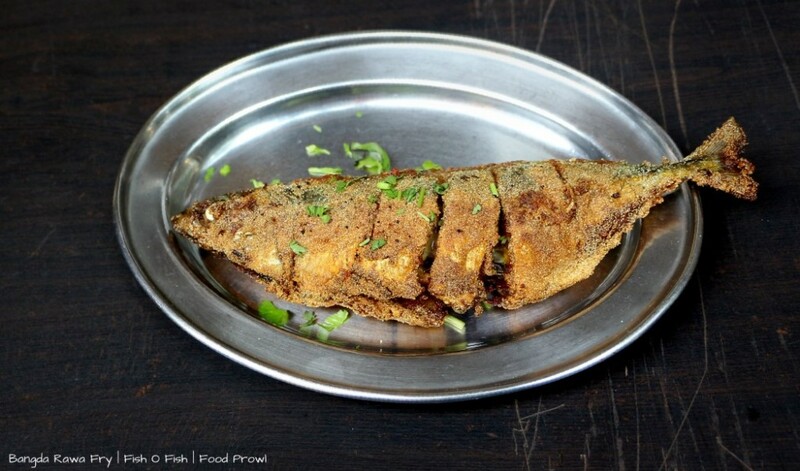 Fish O Fish is a sea food lovers’ paradise, they serve Karvari and Goan Cuisine. 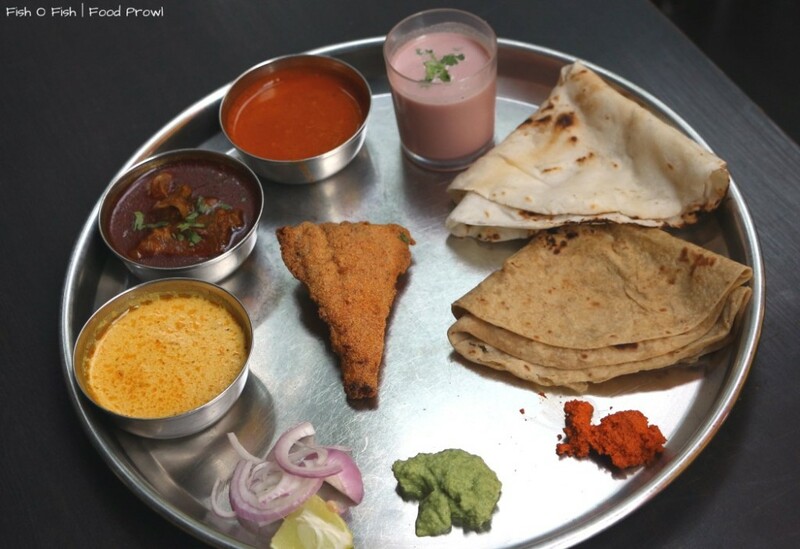 While there are many places serving Goan food in Pune, getting real Karvari flavors is a rarity, and they do it pretty well. 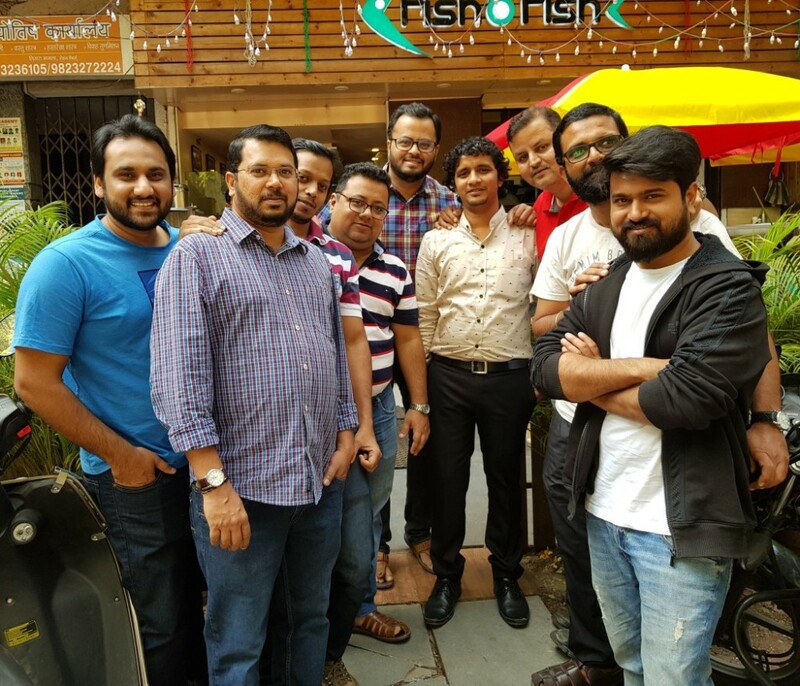 The Food Prowl Team was invited to Fish O Fish by their its owner – Ajinky Bagde, a very soft spoken and humble person by nature and is very passionate about the food he serves. 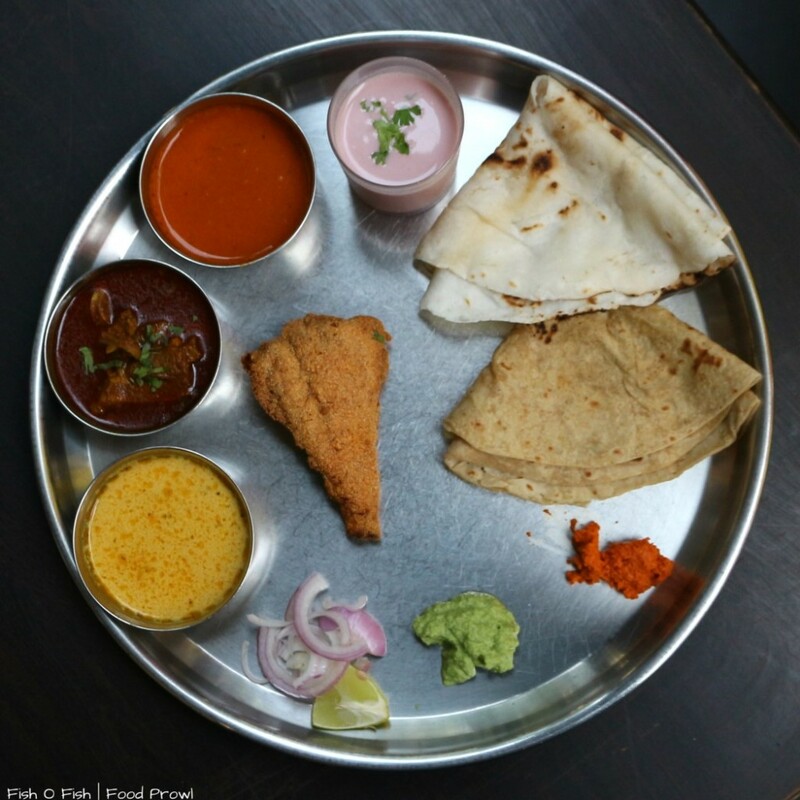 Fish is obviously the focus here, yet of all the food we tasted the Kala Mutton we had was also very delicious and packed with bold flavors, one of the best in Pune and needs this special mention upfront. 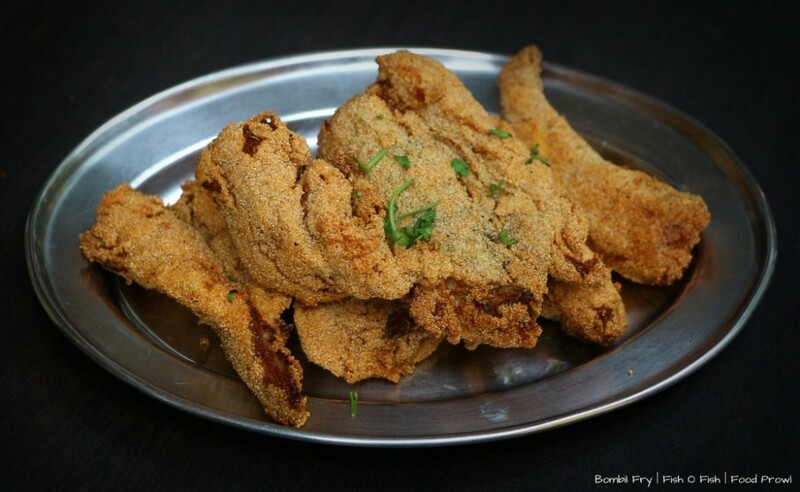 Every dish served had natural seafood and not the cultivated one, this made a big difference to the texture and flavor. 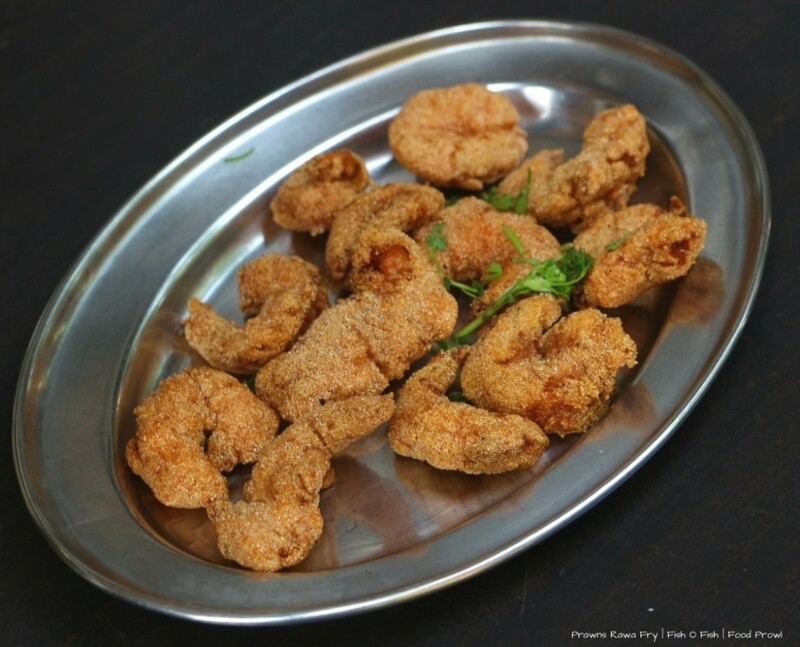 Specially the Rawa Fry Prawns, were with less water content and with a firm yet soft meat. 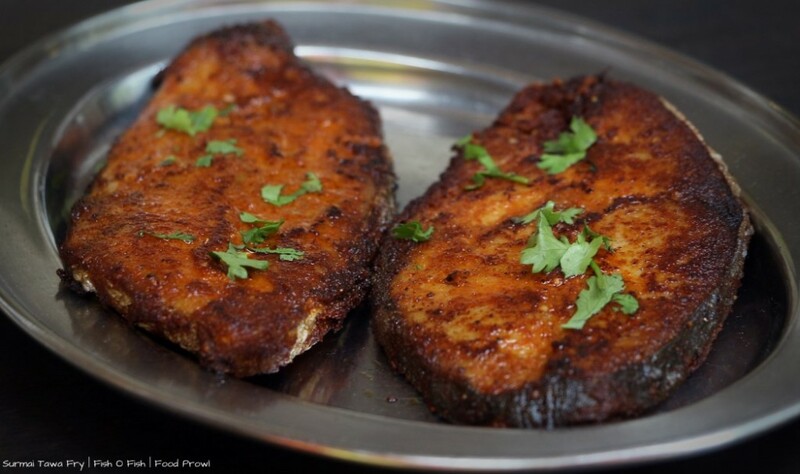 Crab Sukka was one of the sweetest crab meat available in Pune. 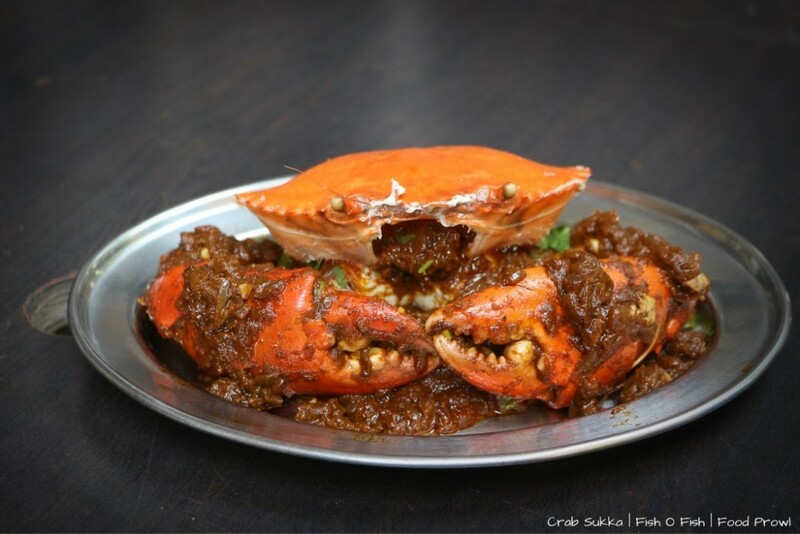 At first it was difficult to understand if the masala was sweet but having tasted just the crab meat it was clear to ascertain that the crab meat very fresh and retained its sweetness to unbelievable level. 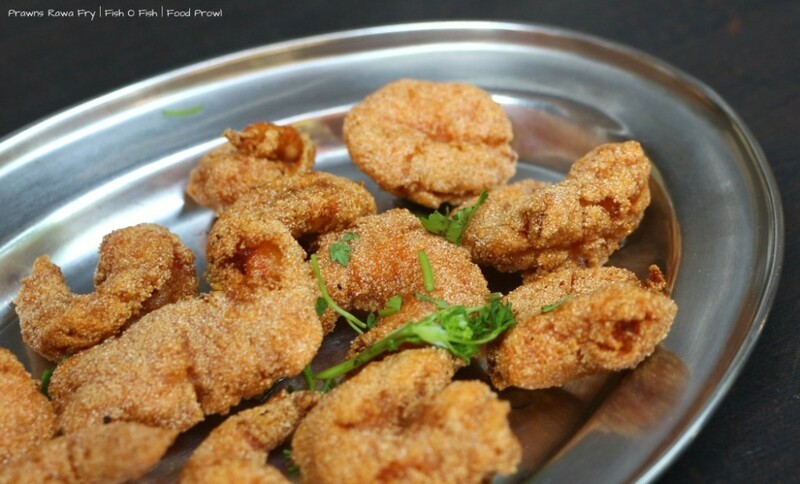 From the elaborate Fish menu, we tried Bombil Rawa Fry, Prawns Rawa Fry and Bangda Rawa Fry, all having distinct natural flavors and the rawa masala was crisp to tend contrasting texture, a generous squeeze of lemon on these made them simple yet delectable preparations. 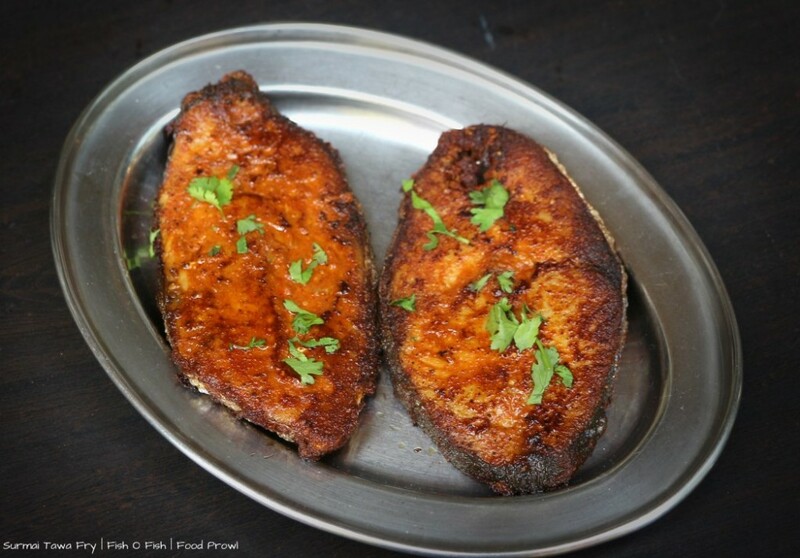 We also had Tawa Masala Fry Surmai and Bangda. 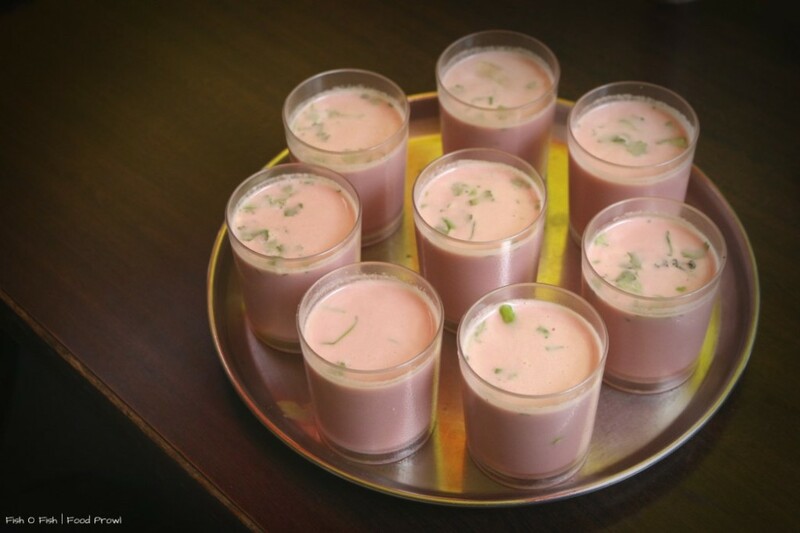 Tawa Masala Surmai is highly recommended, it was clear favorite. We also had Chicken Sukka and Crab Sukka. 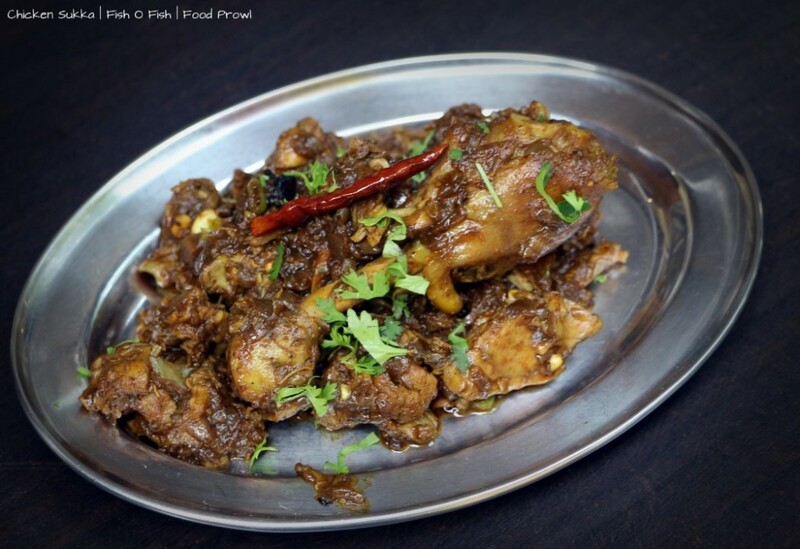 The masala for both the dishes were very different but the masala in Crab seemed a tad better than the Chicken. 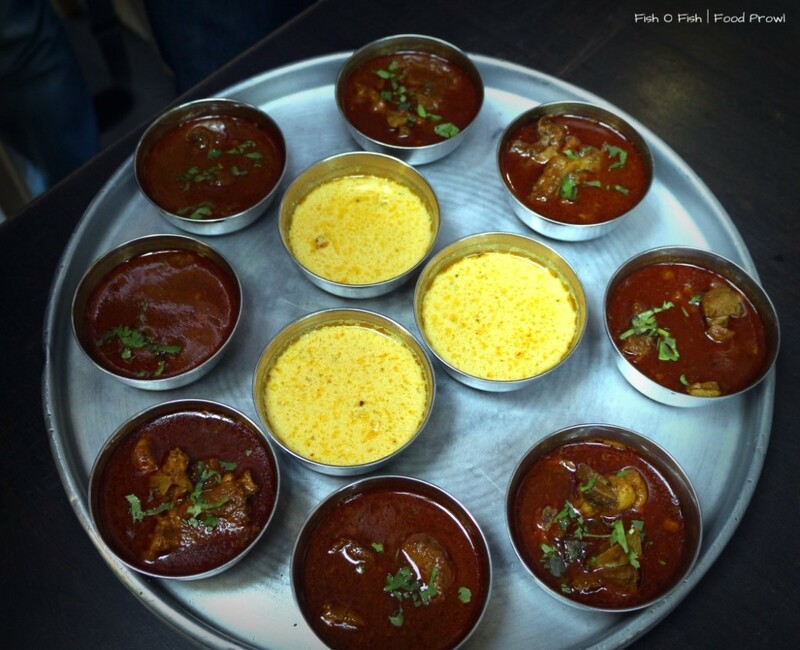 The main course included Kala Mutton, Goan Prawns Curry and Karvari Curry. The coconut milk based Prawn Curry was very tasty went very well with the Rice Bhakri which hands down was probably the softest in Pune. 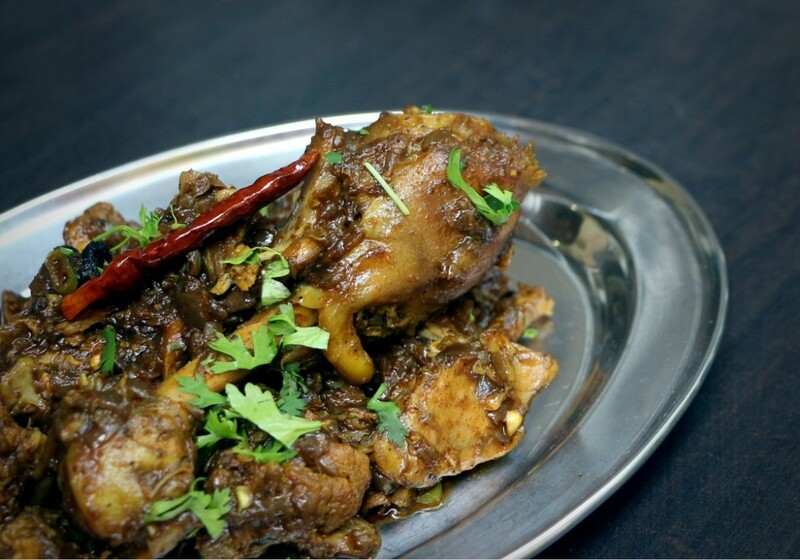 Steamed Rice was enjoyed with the Kala Mutton as well. Overall it was an impressive seafood saga. 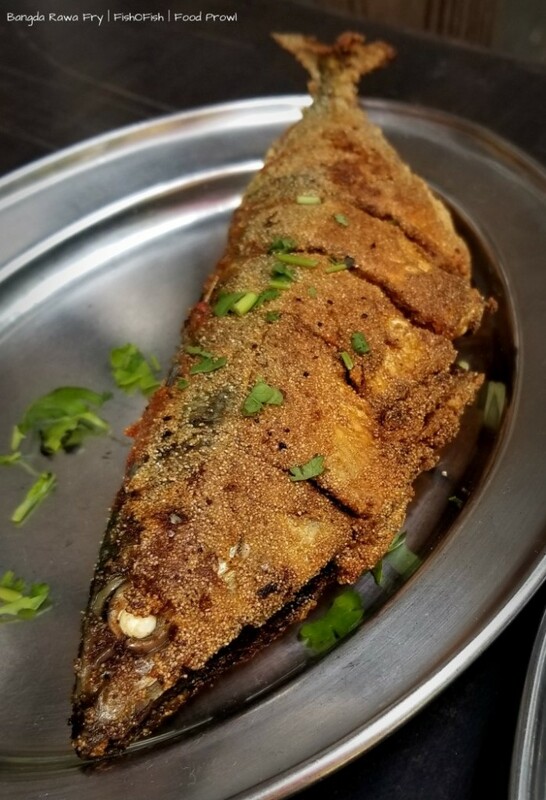 Fish O Fish comes across as a simple place and might not look extraordinary at the onset, but the food here takes center-stage and the competitive pricing makes it a very impressive combination.